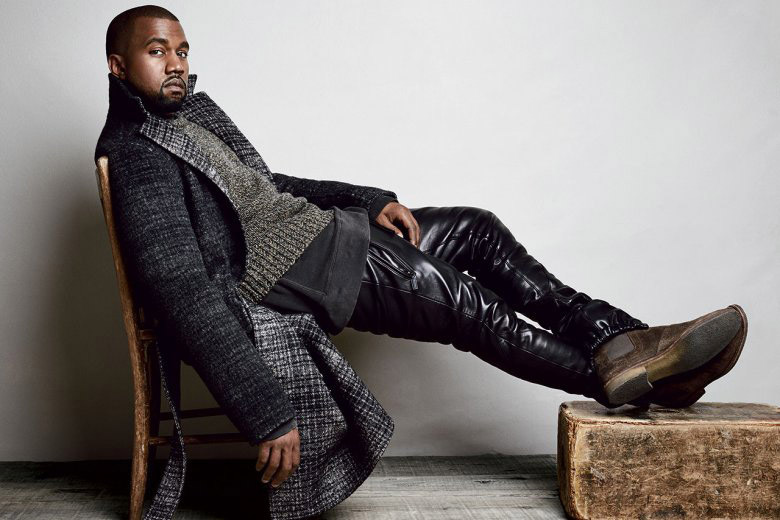 Kanye West started 2014 with his sixth studio album – Yeezus – going platinum. Perhaps this success set the precedent for the ensuing months, which found the 37-year-old artist forging a rather gilded path toward creating his own legacy. In an expectedly publicized ceremony in Italy, West married girlfriend Kim Kardashian. On the fashion front, he formed a new relationship with athletic behemoth adidas in a move to express his creative vision more freely; almost singlehandedly refreshed the tour merchandise game with his Wes Lang-designed T-shirts, and captained two collections with French atelier A.P.C. All that comes alongside a shopping list of forthcoming projects for 2015, including a new album and the reveal of his line with adidas. A decorated year by all accounts, we can only speculate how West will outdo himself in the ensuing months.